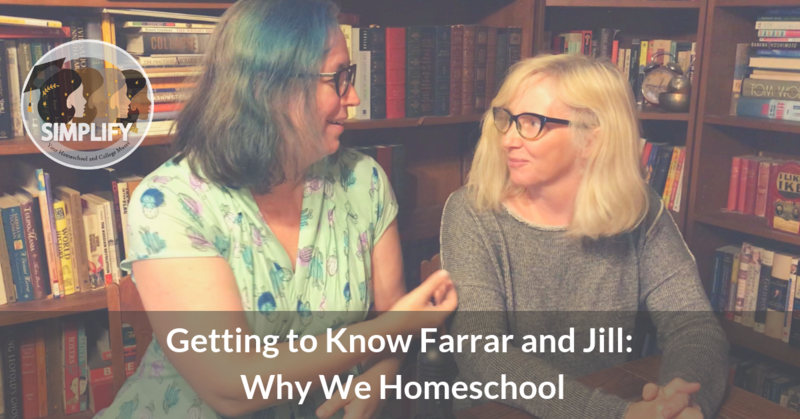 This week we are skipping the usual Musecast and instead featuring a short video with Farrar and Jill. In this video they discuss their own educational background and their path to homeschooling. Enjoy!